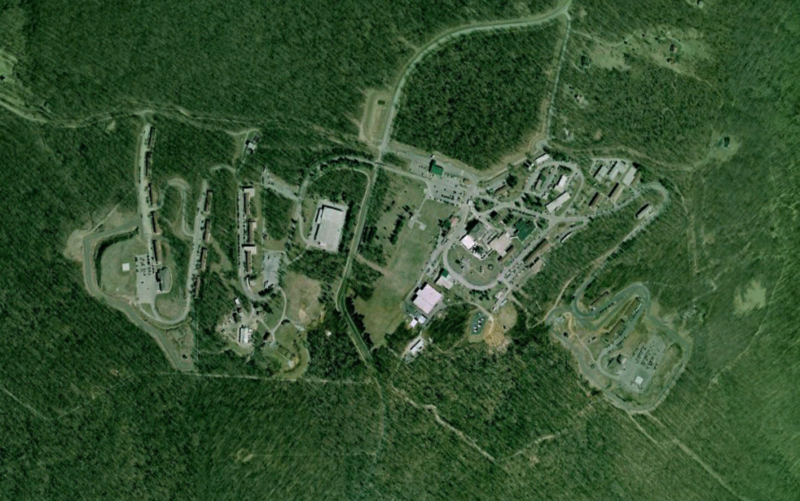 The Mount Weather Special Facility is a Continuity of Government (COG) facility operated by the Federal Emergency Management Agency (FEMA). The 200,000 square foot facility also houses FEMA’s National Emergency Coordinating Center. 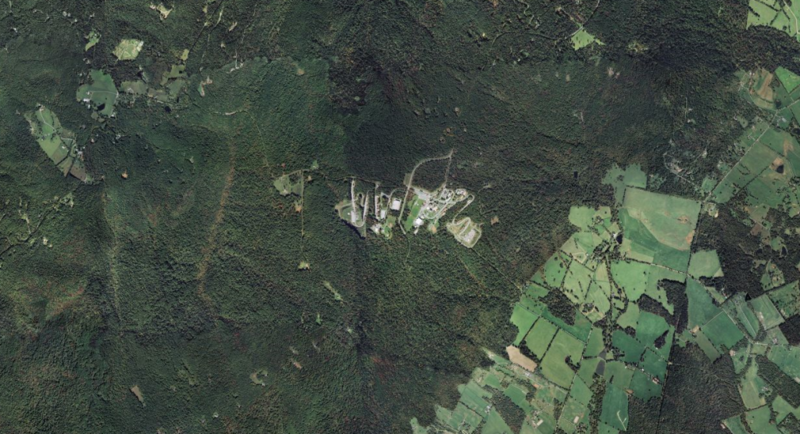 The site is located on a 434 acre mountain site on the borders of Loudon and Clarke counties, approximately 48 miles west of Washington, DC in Bluemont, Virginia. The above ground support facilities include about a dozen buildings providing communications links to the White House Situation Room. The site was originally acquired by the National Weather Bureau to launch weather balloons and kites. In 1936 it passed to the Bureau of Mines, which bored a short experimental tunnel less than 300 feet beneath the mountain’s crest to test new mining techniques. Based on a favorable evaluation of the hardness and integrity of the mountains rock, the Bureau began construction of the facility’s tunnels in 1954, which were completed by the Army Corps of Engineers under the code name “Operation High Point.”2 Total constuction costs, adjusted for inflation, are estimated to have exceeded $1 billion. Tunnel roofs are shored up with some 21,000 iron bolts driven 8 to 10 feet into the overhead rock. The entrance is protected by a guillotine gate, and a 10 foot tall by 20 foot wide 34-ton blast door that is 5 feet thick and reportedly takes 10 to 15 minutes to open or close. 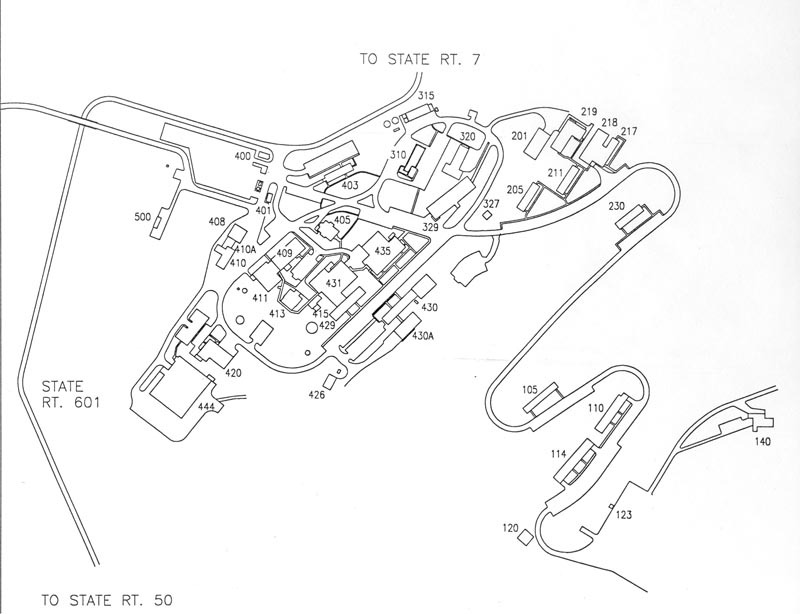 The Army Corps of Engineers completed the “Area B” underground complex in 1958-1959. Total construction costs, adjusted for inflation, are estimated to have exceeded $1 billion. Tunnel roofs are shored up with some 21,000 iron bolts driven 8 to 10 feet into the overhead rock. The entrance is protected by a guillotine gate, and a 10 foot tall by 20 foot wide 34-ton blast door that is 5 feet thick and reportedly takes 10 to 15 minutes to open or close. 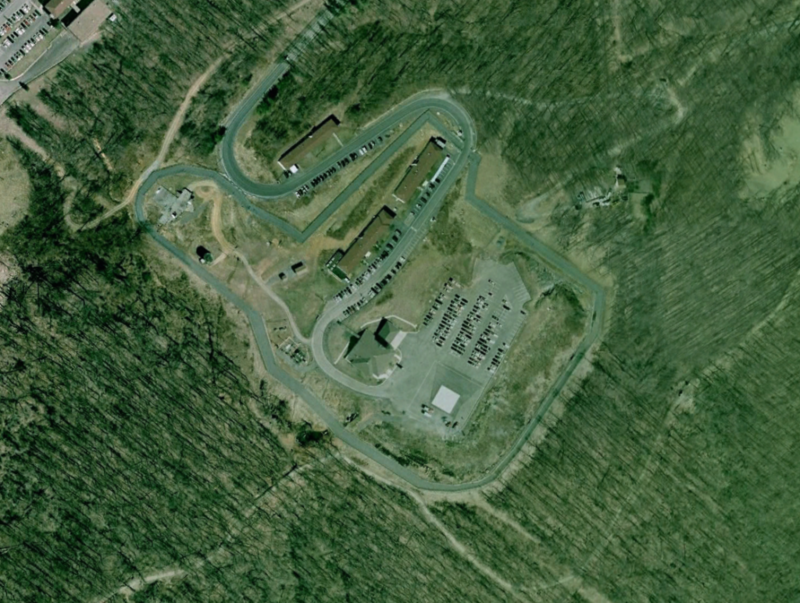 The underground bunker includes a hospital, crematorium, dining and recreation areas, sleeping quarters, reservoirs of drinking and cooling water, an emergency power plant, and a radio and television studio which is part of the Emergency Braodcasting System. 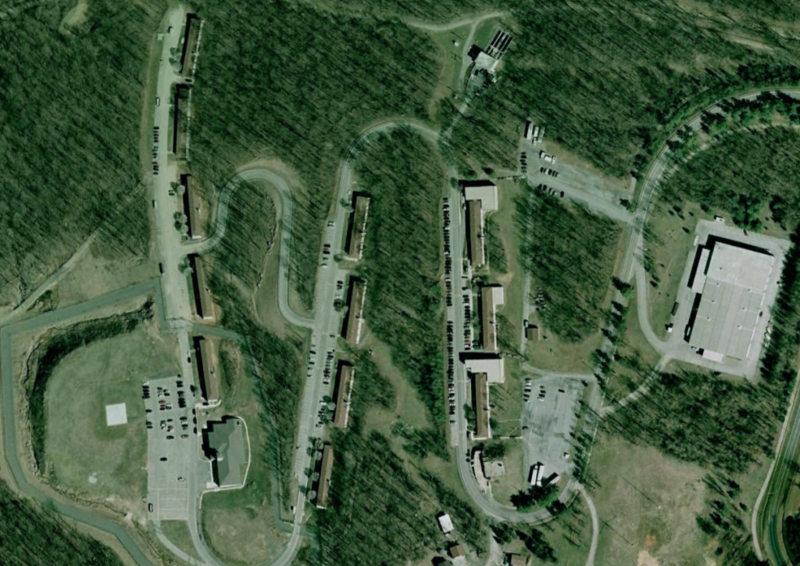 A series of side-tunnels accomodate a total of 20 office buildings, some of which are three stories tall. The East Tunnel includes a computer complex for directing emergency simulations and operations through the Contingency Impact Analysis System (CIAS) and the Resource Interruption Monitoring System (RIMS). 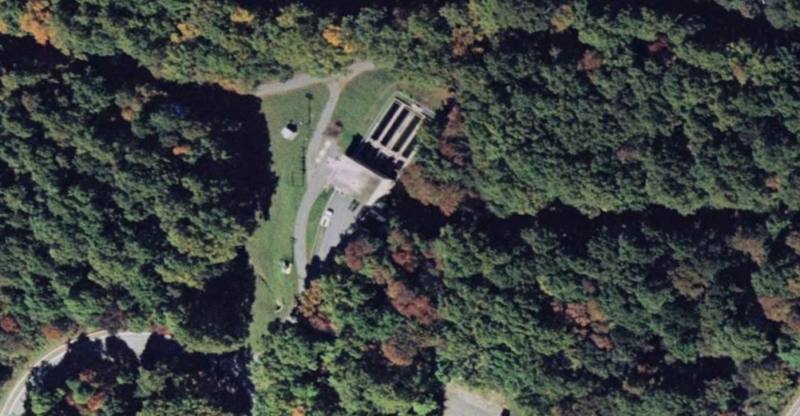 An on-site 90,000 gallon/day sewage treatment plant and two 250,000 gallon above-ground storage tanks are intended to support a population of 200 for up to 30 days. Although the facility is designed to accomodate several thousand people (with sleeping cots for 2,000), only the President, the Cabinet, and Supreme Court are provided private sleeping quarters. For Continuity of Government purposes, senior officials are divided into Alpha, Bravo and Charlie teams — one remains in Washington, another relocates to Mount Weather, and the third disperses to other relocation sites. 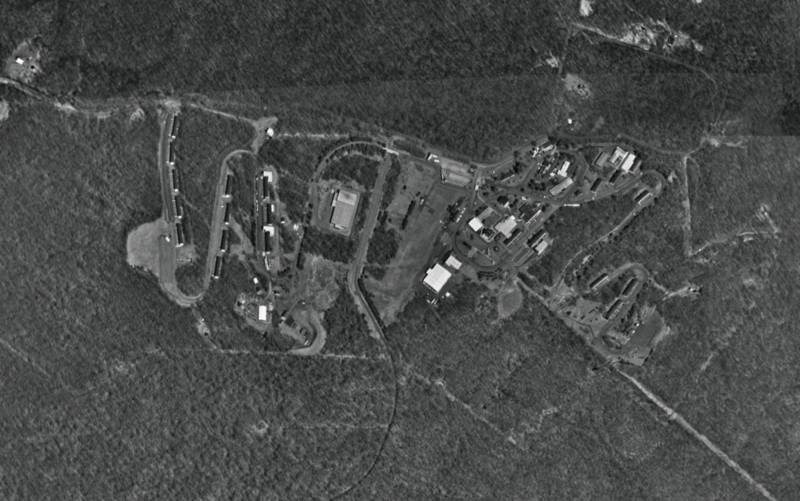 The only full-scale activation of the facility came on 9 November 1965, at the time of the great Northeastern power blackout. 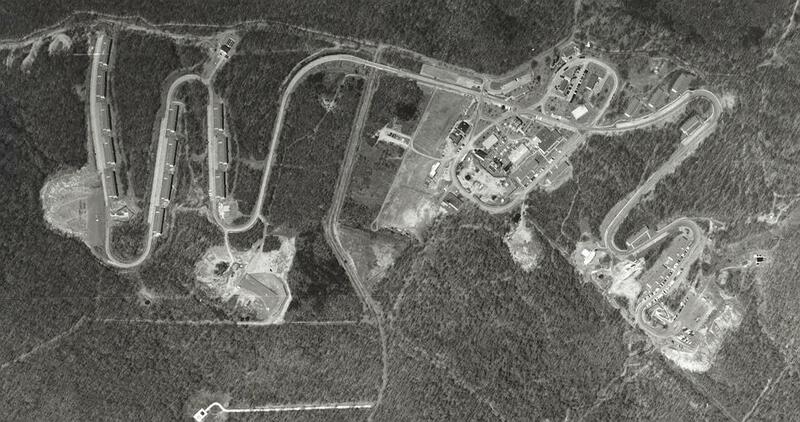 The complex was prepared to assume certain governmental powers at the time of the 1961 Cuban missile crisis and the assassination of President Kennedy in 1963. The first full-scale activation of the facility came on 9 November 1965, at the time of the great Northeastern power blackout. The installation used the tools of its Civil Crisis Management program on a standby basis during the 1967 and 1968 urban riots and during a number of national antiwar demonstrations. The Disaster Finance Center (DFC) provides centralized financial management services for FEMA’s Disaster Relief Fund. These services include disaster cost projections, payment of disaster expenses, and production of financial statements and related reports. The DFC is a division of the Office of Financial Management and has a full-time staff of about 80 people and a surge staff that varies in size, depending on disaster activity. 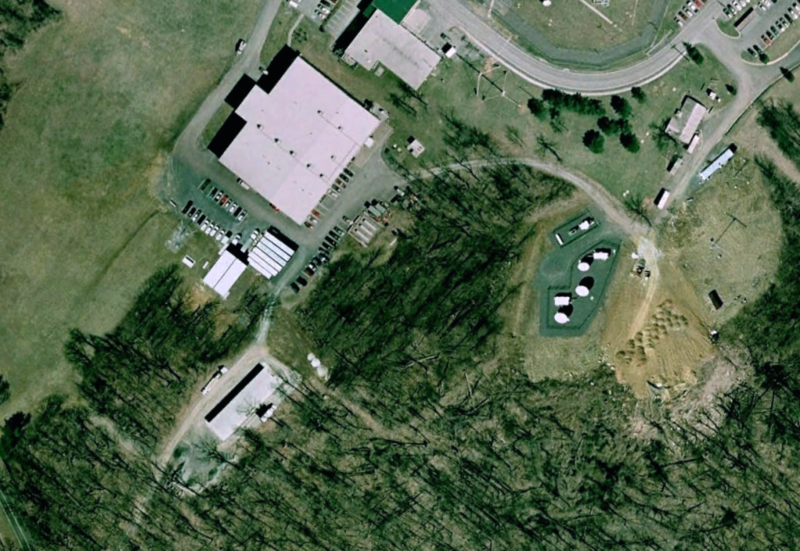 The Disaster Information Systems Clearinghouse (DISC) operates a storage and recycling center that provides centralized control and deployment of all computer and communications equipment necessary to support disaster declarations. The Disaster Personnel Operations Division (DPOD) is a part of the Office of Human Resources Management and is responsible for personnel management in support of disaster response. The division recruits, selects, and supports employees that fill temporary positions at FEMA’s fixed facilities and other offices throughout the U.S. In addition, the division maintains National Cadres of Disaster Assistance Employees and maintains FEMA’s Automated Disaster Deployment (ADD) system. The Agency Logistics Center (ALC) provides centralized inventory management for three territorial logistics centers that deploy material and supplies necessary for FEMA’s response to disaster declarations. 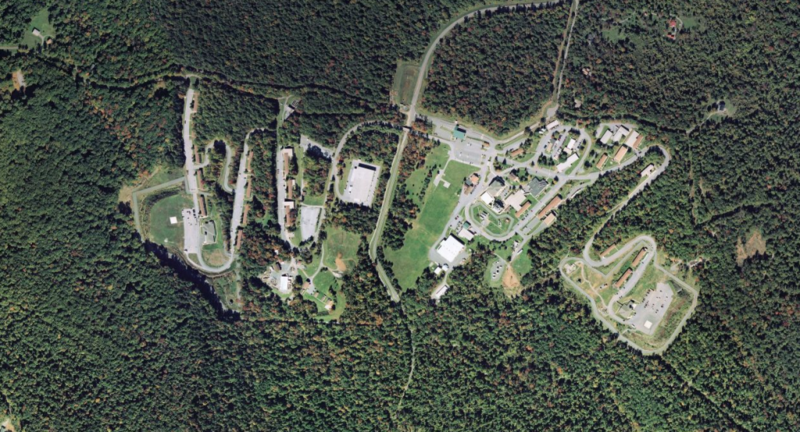 The Conference and Training Center (CTC) provides training facilities to support FEMA training activities as well as other federal agency training and conferencing. The CTC offers nearly 35,000 square feet dedicated to classroom training and currently averages 32,000 student days of training per year. The Information Technology Services Division (ITS) provides computer and communications support for FEMA’s all-hazards emergency response mission. The Information Technology Service Center (ITSC), which is located at Mt. Weather, is responsible for providing 24-hour-a-day, 7-day-a-week help desk for users of FEMA’s information systems during declared disasters. At other times, the ITSC operates 16 hours a day. The ITSC is responsible for taking reports on and processing suspected or actual network security problems, and notifying the ESM and appropriate system/network administrator immediately following the reported incident. 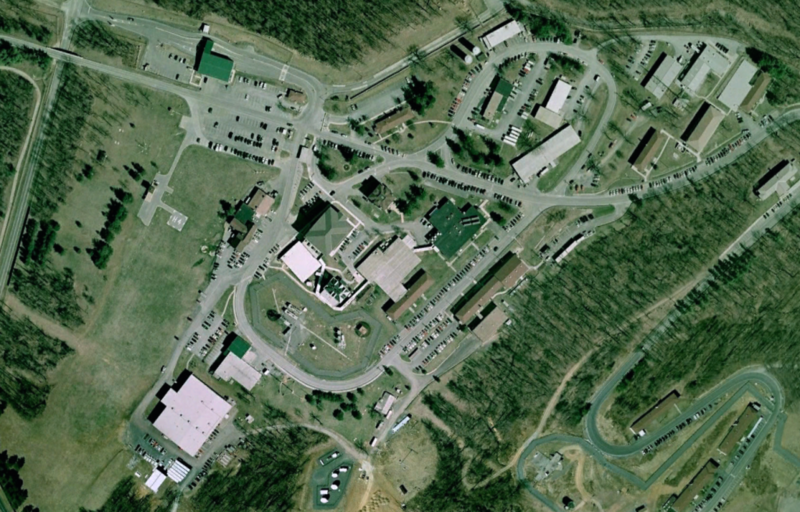 U.S. Army Interagency Communications Agency, Winchester, VA – USAICA operated classified emergency relocation sites in the earlier years of the Cold War.